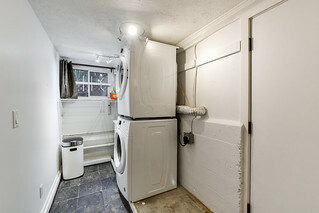 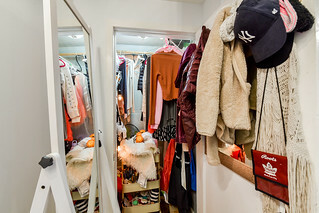 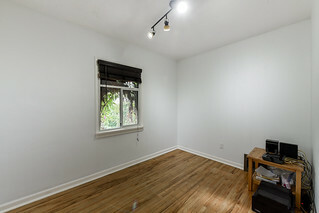 Excellent, most ideal location for a young family. 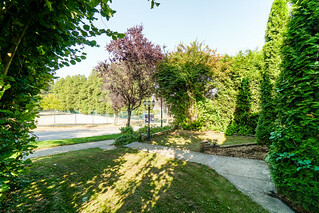 This large, over 5000SF lot (40 x 127) offering beautiful mountain view sits right across the street from the school playground. 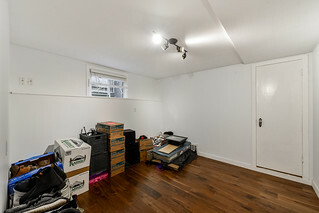 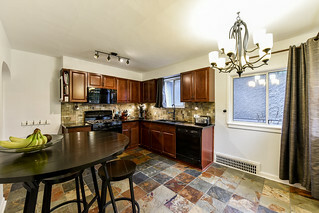 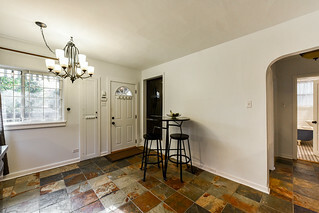 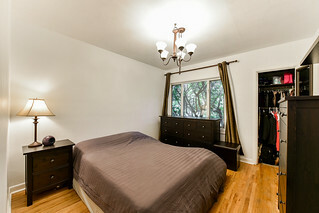 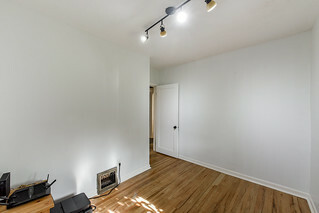 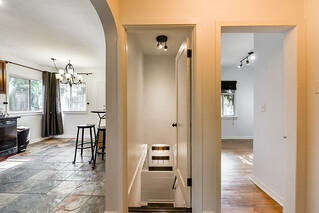 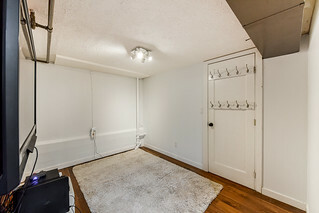 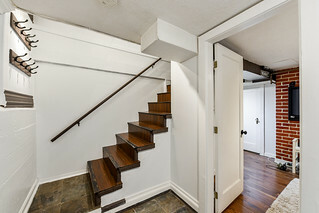 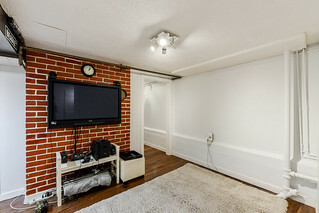 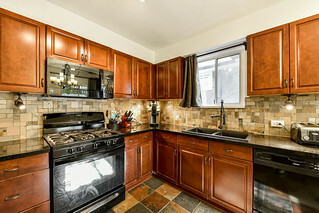 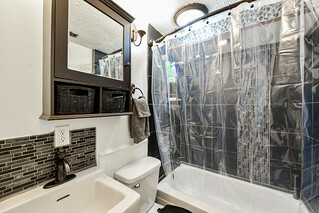 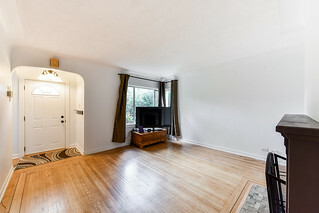 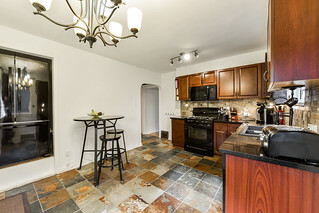 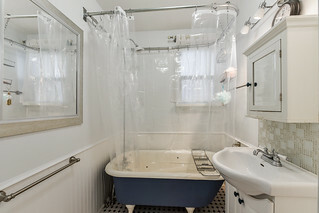 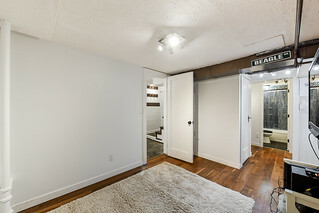 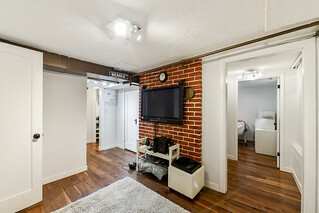 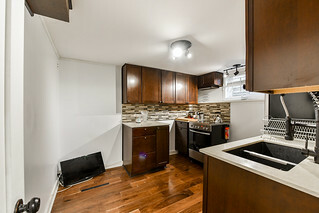 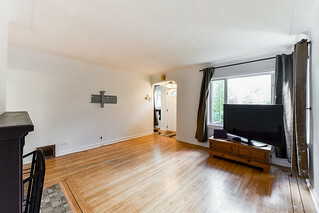 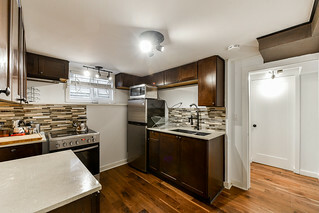 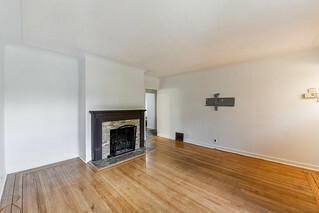 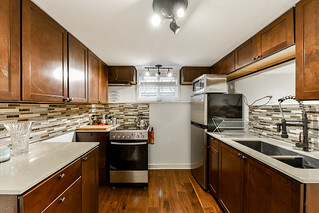 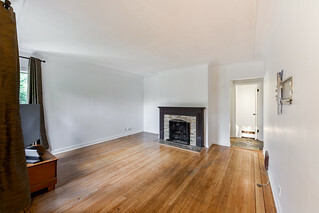 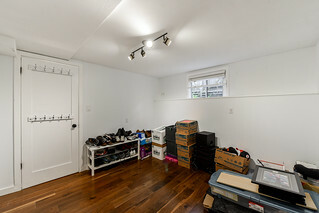 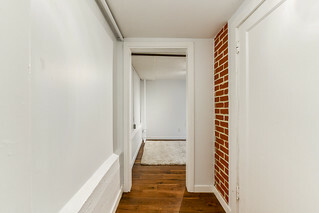 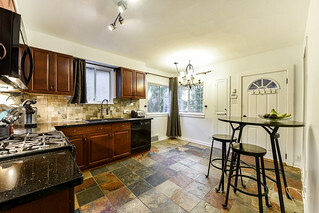 Extensively updated, this home offers hardwood floors up and laminate floors down, slate tile, designer paint throughout and 2 fully renovated kitchens and 2 fully renovated baths. 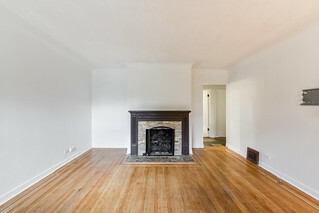 You'll spend plenty of time in your large living room with a cozy gas fireplace. 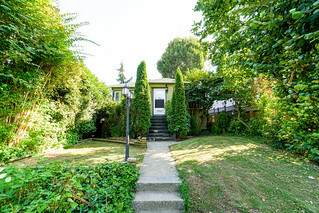 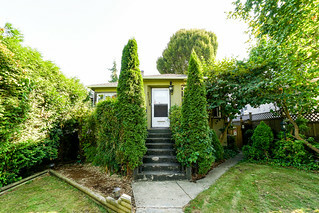 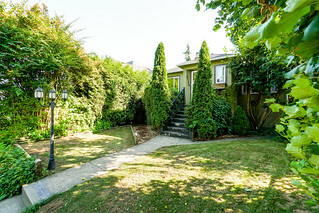 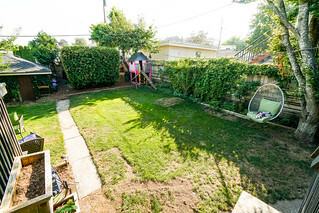 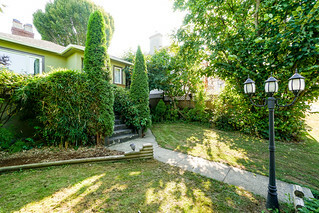 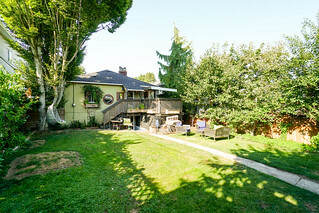 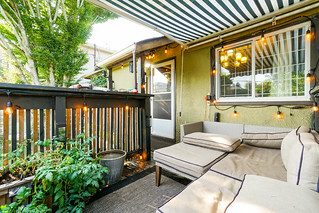 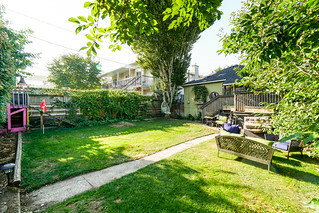 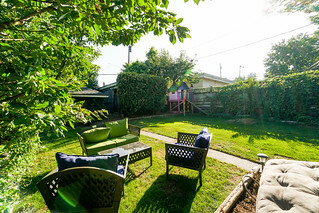 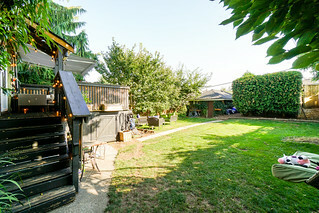 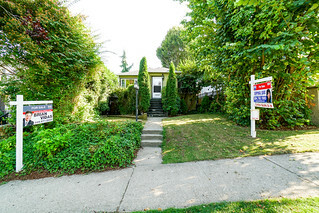 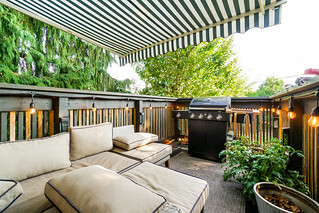 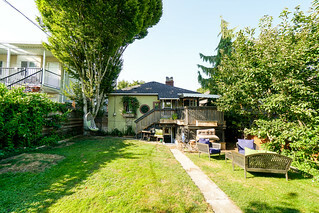 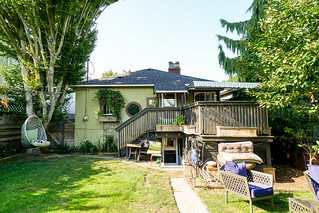 Enjoy BBQ's and relaxation in your private sun drenched south facing backyard. 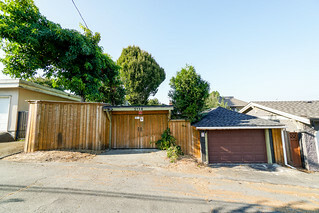 Lane access with garage and carport parking.